There's ANOTHER new road opening in Oman! More and more new roads seem to be opening in Oman, we're struggling to keep up! 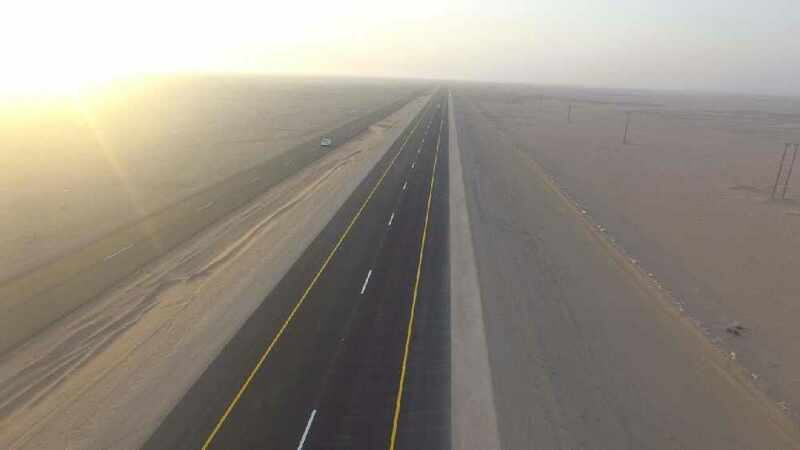 In a tweet from the Ministry of Transport and Communications, it was announced yesterday that a new road connecting Sinaw to Duqm is 60% complete! 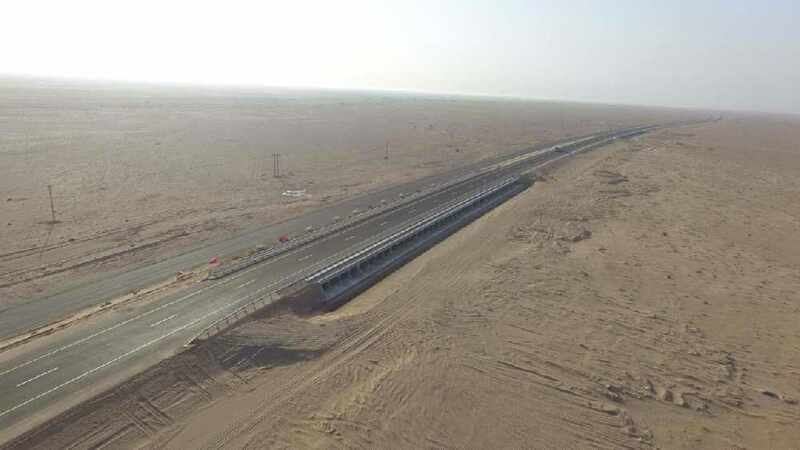 The new road is a big step forward in Oman's mission to improve connections between towns across Oman, the new road will now connect the economic zone of Duqm with Al Wusta, North Sharqiyah, Al Dakhliyah, and Muscat. The road will also have connections with another five towns including Barzaman, Al Eyoun, Al Madira, Al Shereikha, and the province of Mahout.